Israel Dagg of Ngāti Kahungunu has announced his retirement from rugby after being dogged by a long-term knee injury. Aaron Smith is the latest All Black to sign on with New Zealand Rugby past this year's Rugby World Cup. The back-to-back world champions have been embracing a multicultural environment under Clark Laidlaw. The All Blacks Sevens squad have confirmed their team ahead of this weekend’s HSBC Sevens World Series event in Hamilton. All Blacks Head Coach, Steve Hansen, has announced his resignation from New Zealand’s beloved All Blacks squad. 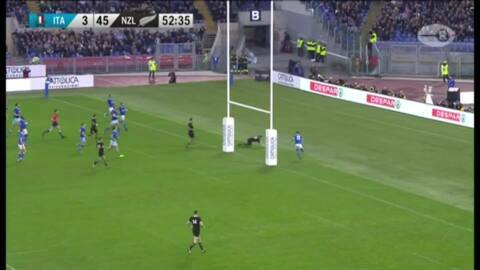 The All Blacks thrashed Italy 66-3 overnight in Rome. 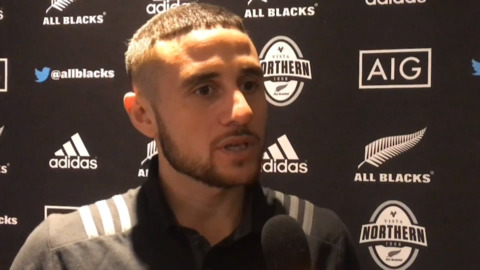 All Blacks halfback TJ Perenara will wear the number nine jersey this weekend against Italy in Rome, and says it's something he wants to do more of.